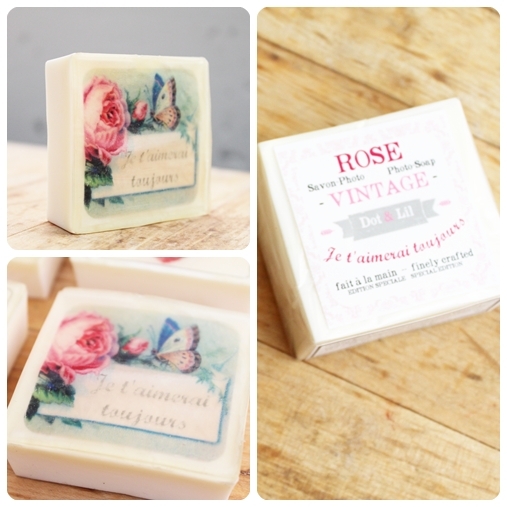 Did you miss the release of our special edition soaps last week? 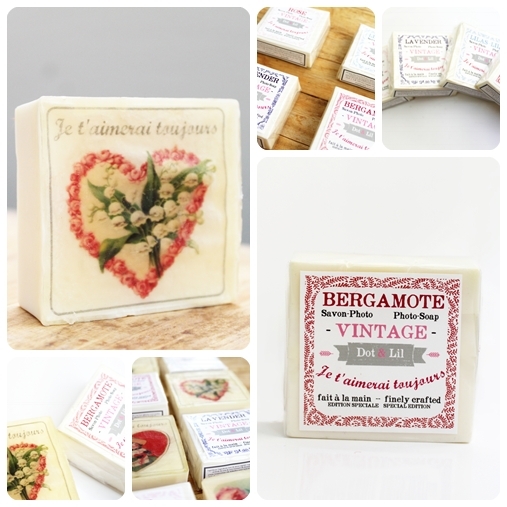 'Je t'aimerai toujours' vintage photo-soaps just in time for Valentine's Day. Four scents are available: Rose, Bergamot, Lilac and Lavender. 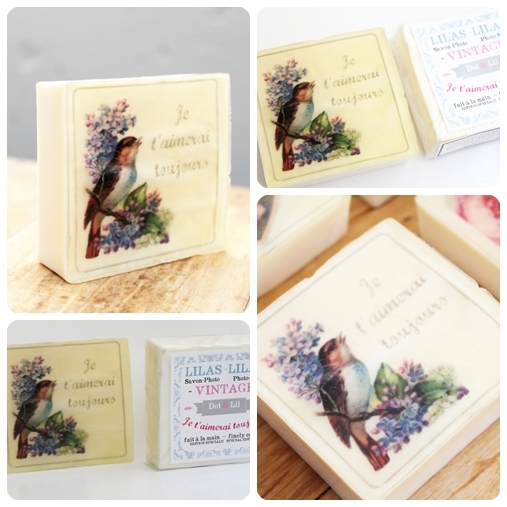 The soaps are 90 g/3.17 oz and have a pretty vintage-style label. And they're only $6! What do you think? 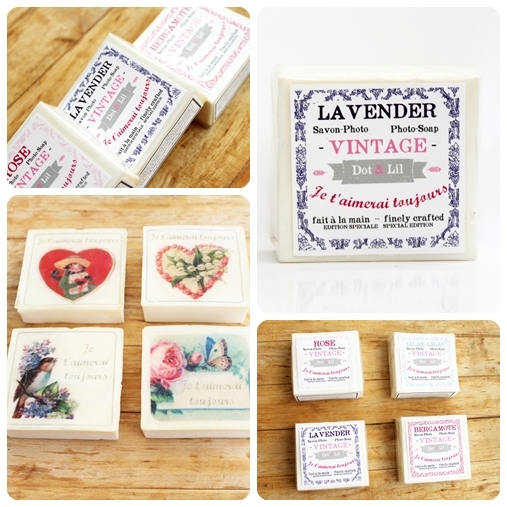 You can find the special edition soaps here.